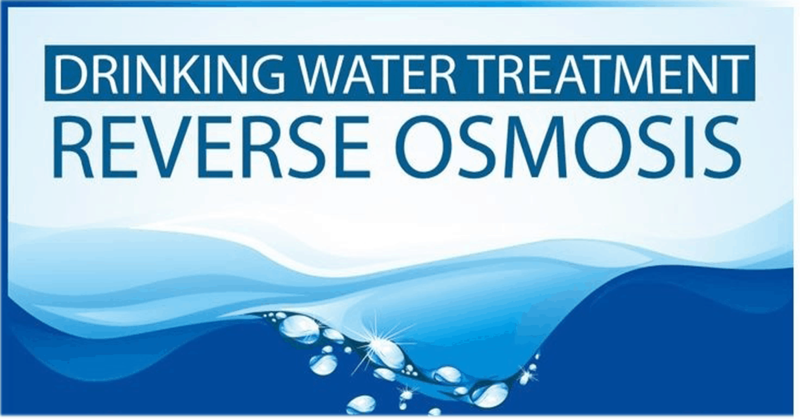 Boiling water is the oldest and most widely practiced household water treatment method used for water purification. Main purpose of boiling water is to kill the germs that are present in water. Although boiling is a time tested practice, boiling too has some limitations and there are other options that are effective, easy and convenient. Let’s first look at boiling. Water is heated until it reaches its boiling point. The appearance of bubbles indicates that it has reached its boiling point. This begins the process of disinfection by heat. For a thorough and complete disinfection of invisible water borne bacteria and viruses lurking in water, a minimum of 20 minutes of continuous boiling after boiling point is reached is advisable. This ensures that it is pathogen free. Most often however, in practical terms, people believe that water is pure once boiling begins. This may not be true. Secondly, boiled water needs sufficient time to cool before it can be used. During the process of cooling and handling, for example pouring into containers or bottles, there is every chance of recontamination, especially if our hands or the utensils are unclean. In tropical climates, bacteria breed at an amazingly fast pace and it is possible that boiled water at the point of actual use is contaminated, despite boiling for 20 minutes. Another limitation with boiled water is that it develops a “flat” taste. This is because the dissolved oxygen in the water is released in the form of bubbles. 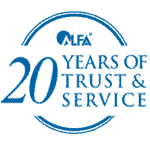 From a safety angle, handling of boiling water can sometimes lead to burns and serious injuries. 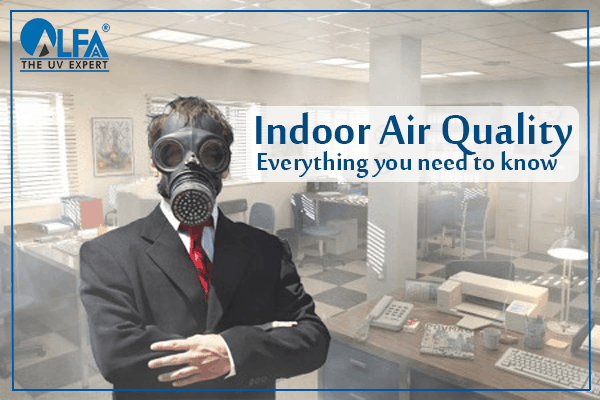 While heat is a great disinfectant, boiling does not remove physical suspended impurities like dirt, dust, mud and free particles of rust, which need an effective filtering mechanism. 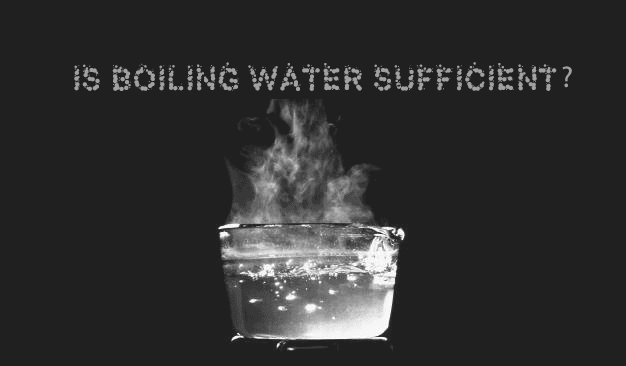 Also, boiling will not remove chemical impurities in water such as free chlorine, nor will it effectively separate the dissolved impurities such as lead, arsenic, calcium and magnesium salts and nitrates and there will be little improvement in the taste especially if the TDS levels are high. Thankfully, technology today plays an important role in providing solutions. Solutions that are fast, convenient and effective. 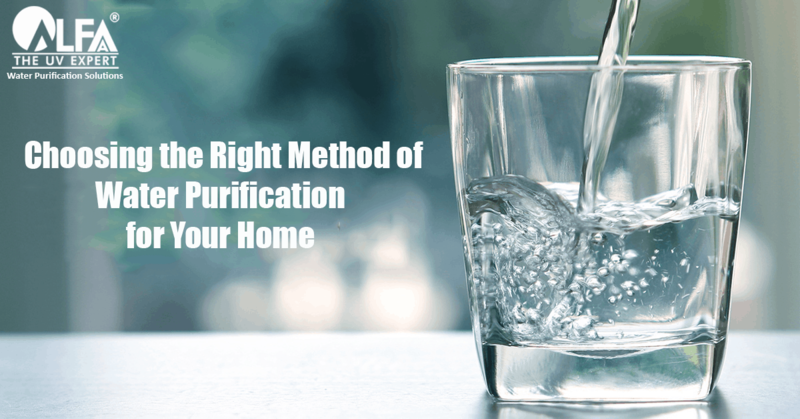 The flip side is that when it comes to the best water purifier for home there are many options to choose from and many people are simply confused. Should I buy a RO or a UV water purifier? Or should I go for RO purifier with storage? Let’s look at the facts and some options. 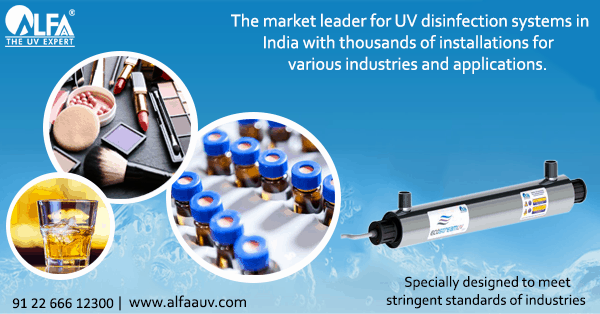 UV water purifiers in the market today do a good job of disinfecting water and also filtering the suspended impurities, besides reducing free chlorine and often colour. 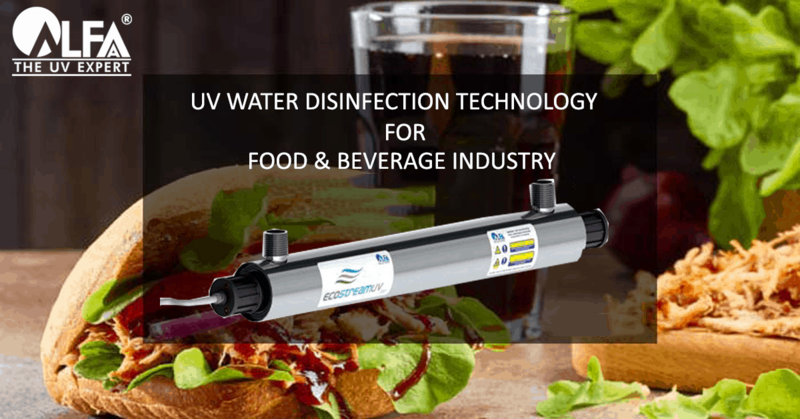 UV water purifiers work best for water that is supplied by your municipality but may have become contaminated along the way or in your underground/ overhead tanks. 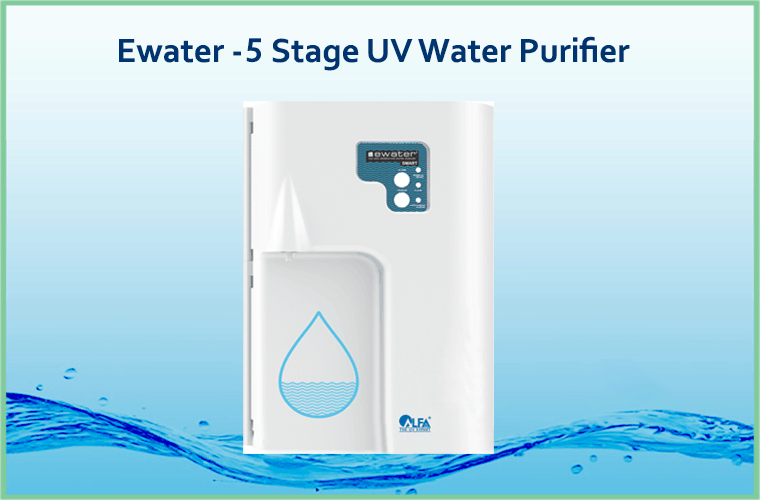 In such an instance, a 5 stage UV water purifier is the most economical, effective and convenient solution. 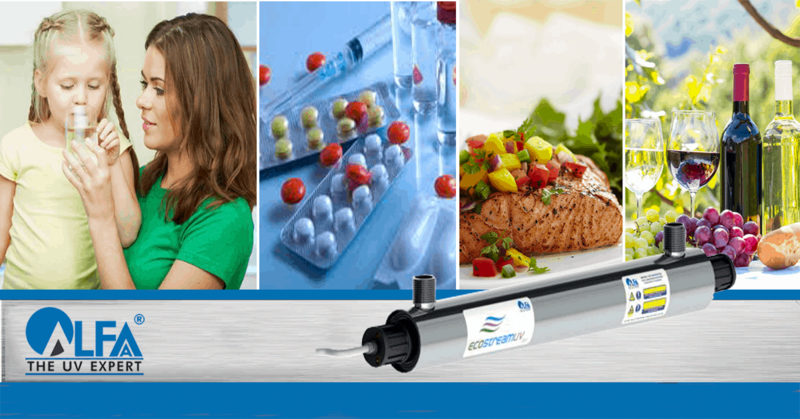 Since there are many products available, look for a company that is a specialist in this field and provides reliable service, because servicing of any water purifier is important. In the event that your drinking water is ground water and supplied by tankers from bore wells, the TDS (total dissolved solids) may be high and if it exceeds 500 ppm, then using an RO purifier may be the best answer. Once again check the options and remember that service plays a critical role in its effectiveness. Understanding the type of water supplied to your home is the starting point. Getting a simple TDS test done can point to the right solution. 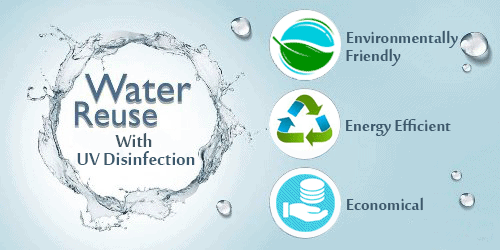 Most companies selling water purifiers will help you with this. 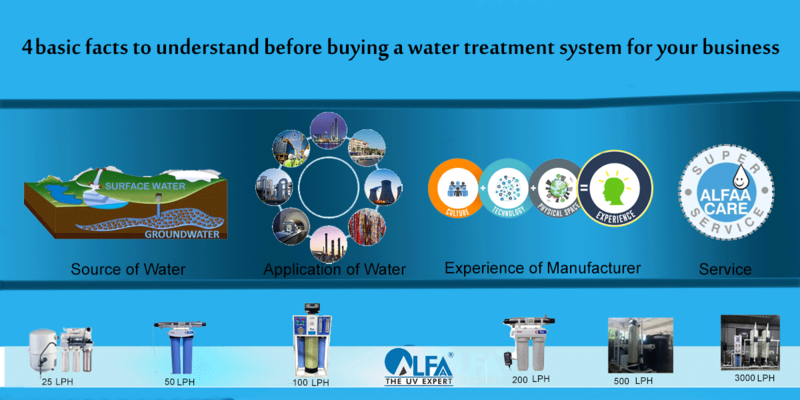 Based on the water quality and type of impurities present in your source water, decide on your technology. 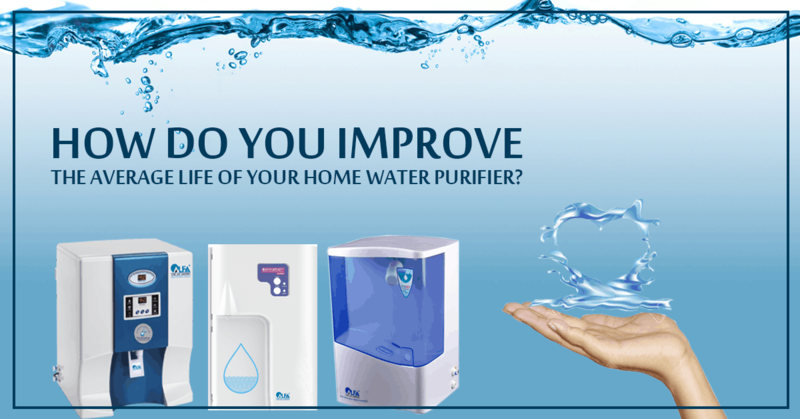 If it’s mainly microorganisms in municipally treated water that you are worried about, go for a 5 stage UV water purifier such as the Ewater – UV home water purifier by Alfaa UV which is India’s only purifier that offers a 5 step purification process. 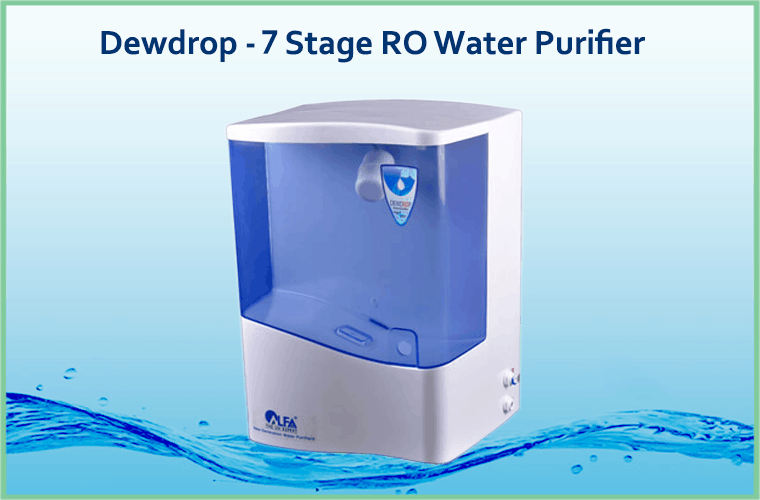 On the other hand, if your water is hard with high TDS (above 500 ppm ) and the taste is undesirable, go in for an RO water purifying system like the fully automatic Dewdrop RO Water purifier which offers 7 stages of purification with SS UV + BIOGUARD + TDS Control. Thanks to today’s technology and we can have safe water. RO is very beneficial.